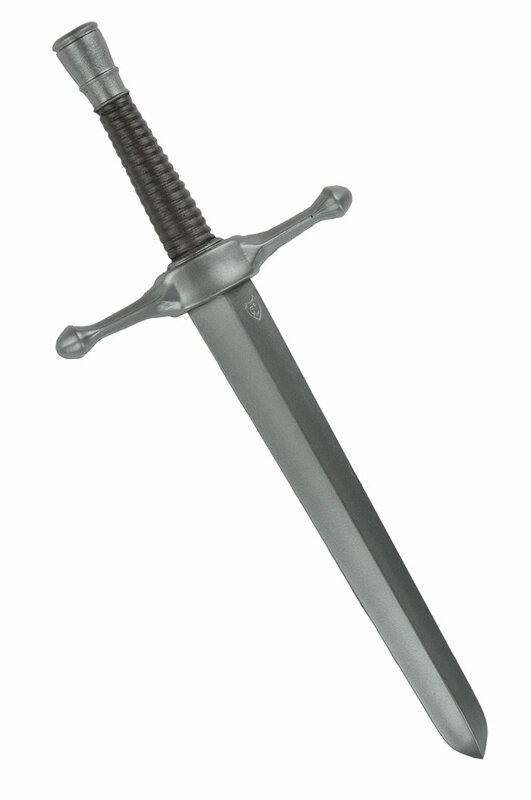 Product information "Main Gauche (Basic) - Lucrezia Brown"
The Main Gauche is a short, defense-ready dagger. Made of our unique Calimacil foam, it can be used extensively and stay safe for years. "Its steel and brown handle is topped by a steel blade. 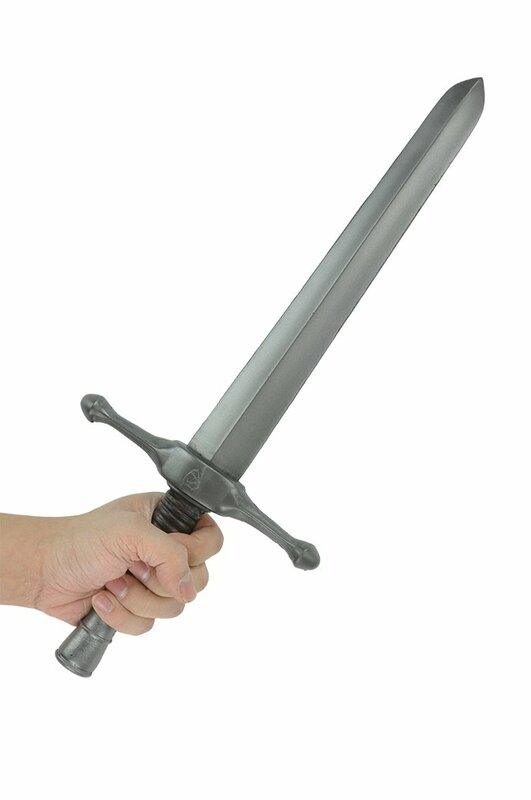 Its guard is flexible enough to remain safe, while being stiff enough to protect your hands from swords and axes." Perfectly adapted to dual-sword fighters, it can also be used as a defensive sidearm to the Agrippa II rapier or other similar sword. With its small size, it can be well hidden by thieves and assassins, and is often seen in the hands of burglars or other wrongdoers. Related links to "Main Gauche (Basic) - Lucrezia Brown"
Customer evaluation for "Main Gauche (Basic) - Lucrezia Brown"